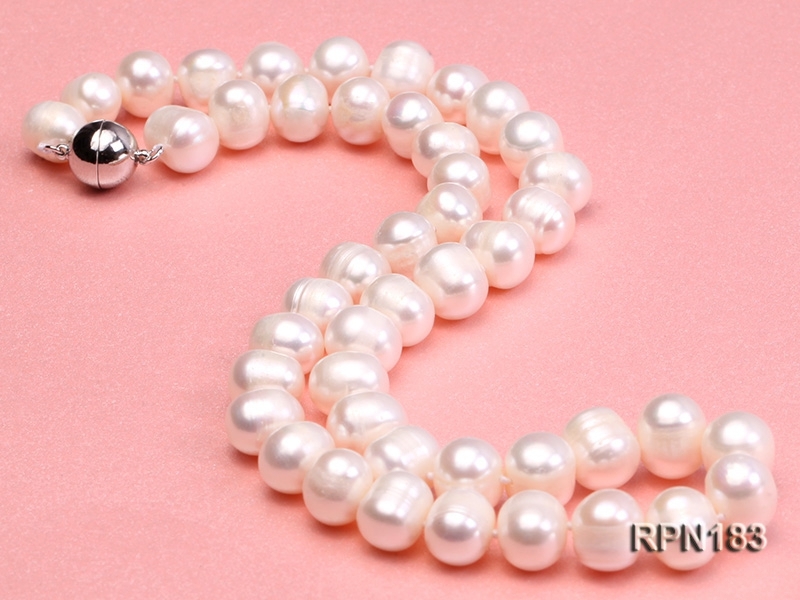 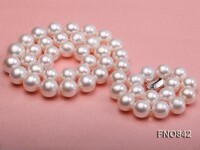 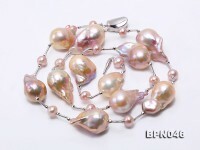 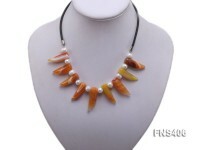 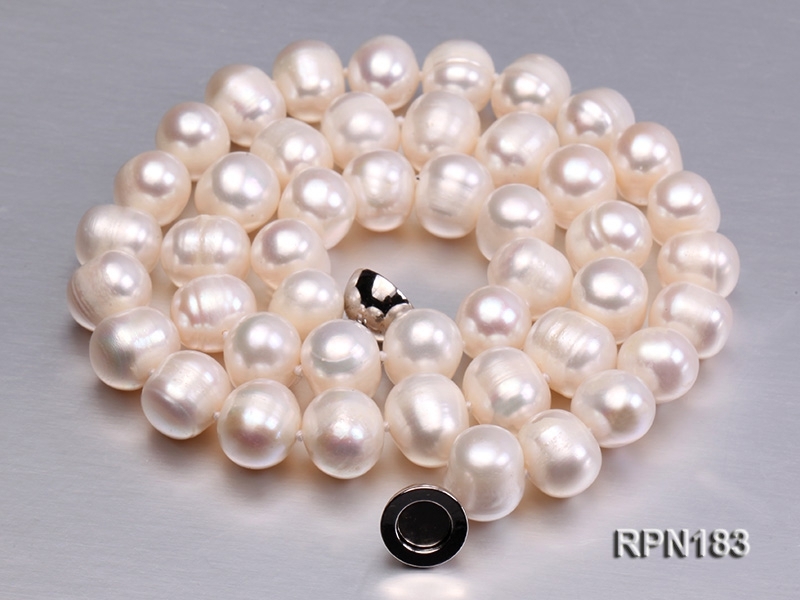 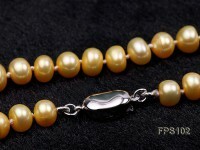 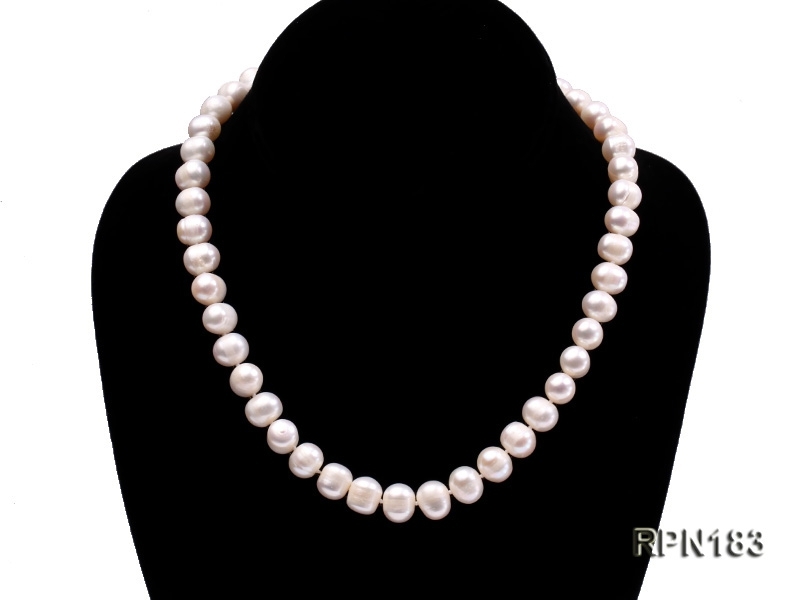 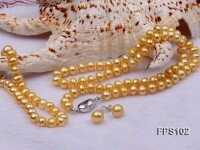 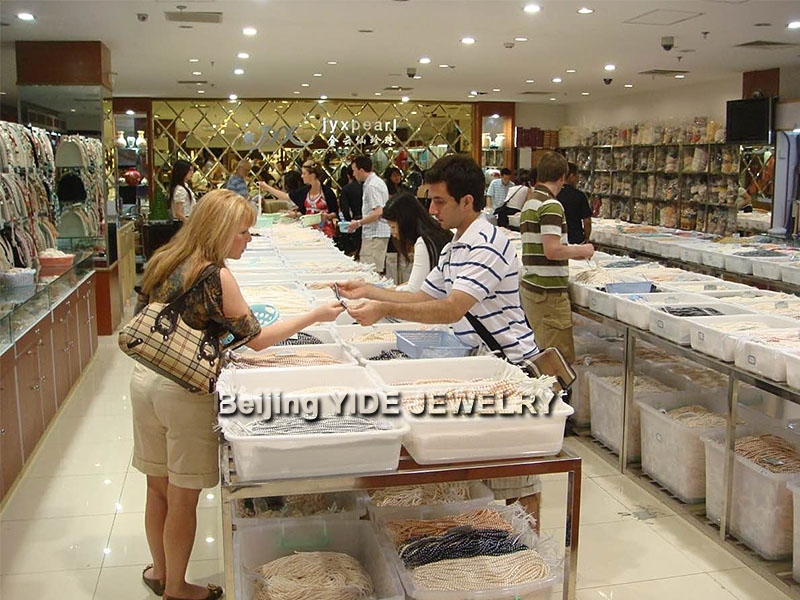 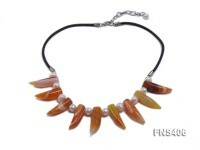 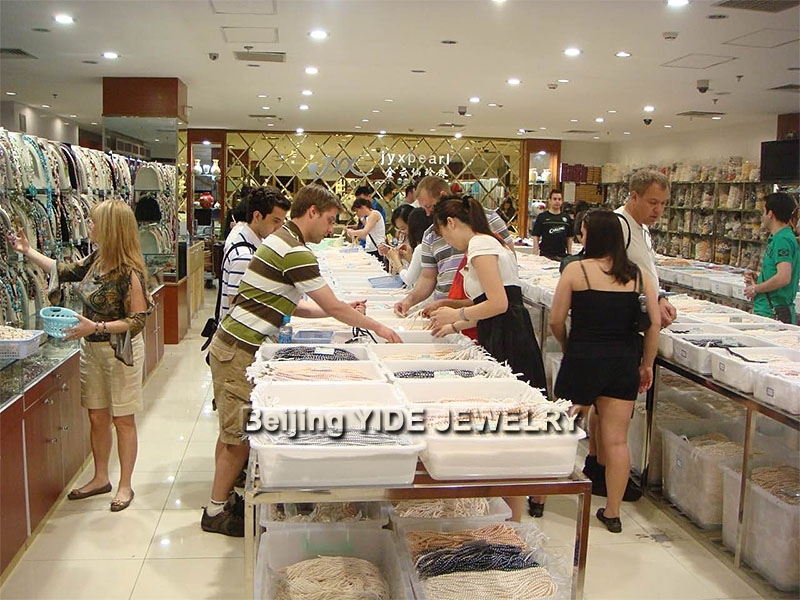 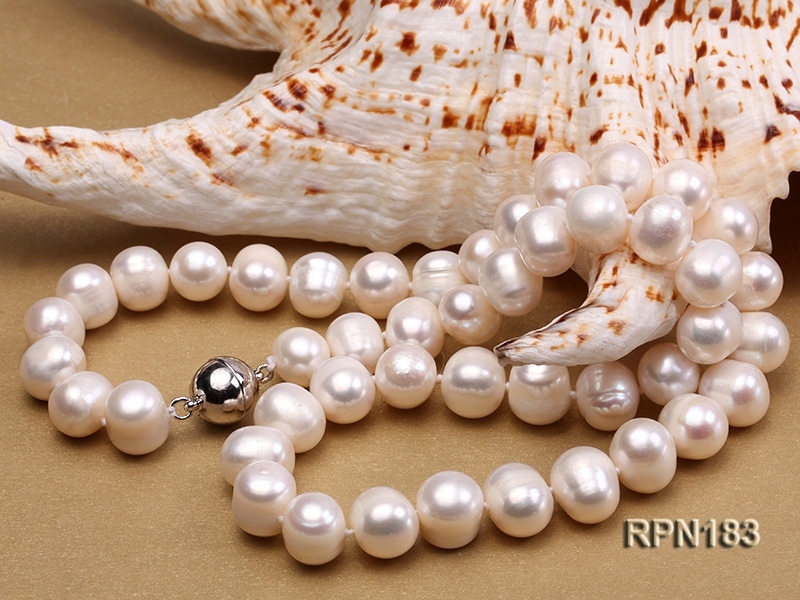 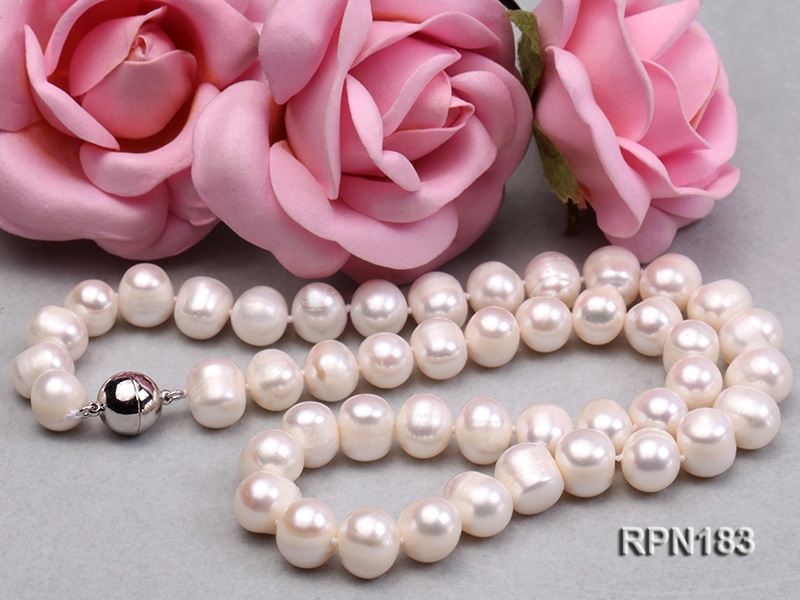 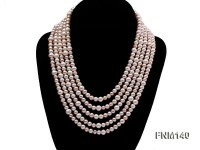 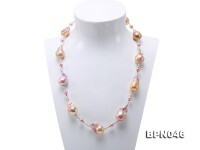 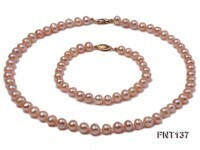 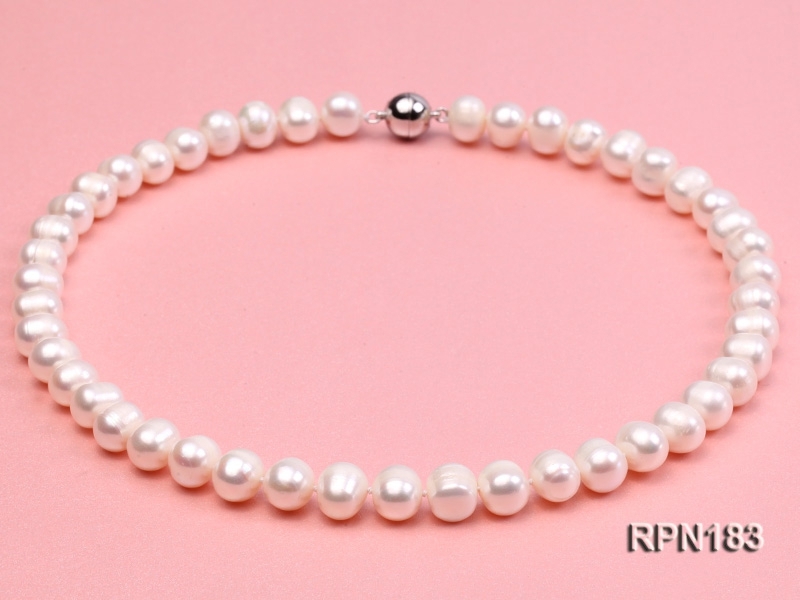 Big size natural pearl necklace with bottom price! 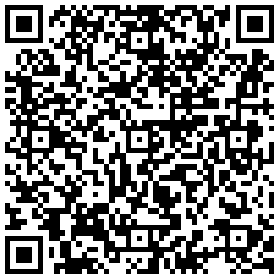 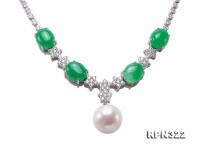 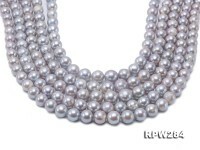 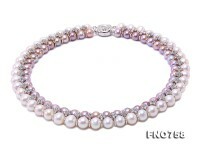 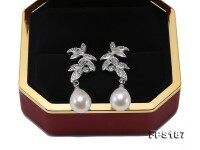 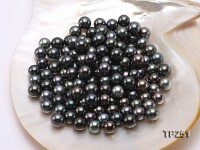 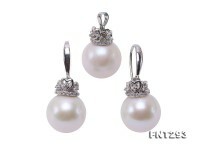 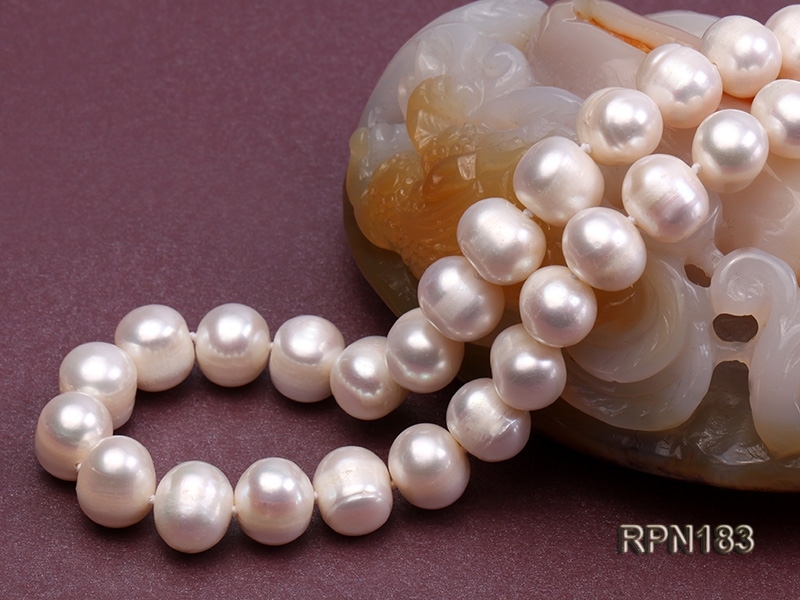 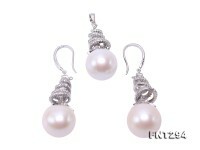 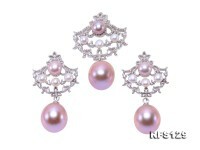 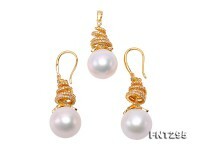 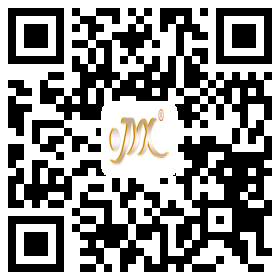 The pearls are 9-10mm with oval shape and thick nacre. 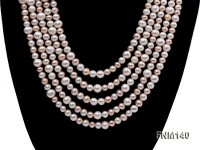 There are natural growth circles on the middle of the pearl, but the two sides are very shiny and lustrous.